This 2-hour introductory/intermediate workshop by Greg Borenstein will provide hands-on experience in using the Kinect sensor with Processing, a popular Java-based environment for arts-engineering. In this workshop you’ll learn how to integrate the Kinect into Processing using Max Rheiner’s extension library based on PrimeSense’s OpenNI system. 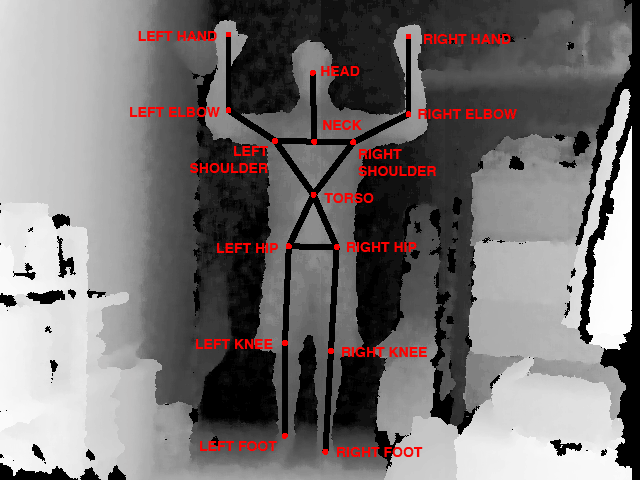 This library provides access to many advanced features of the Kinect including skeleton tracking. Learn how to detect the exact position of the user’s joints and to use this data to build interactive applications people can control with their bodies. Processing is a free, cross-platform, open-source Java-based programming language and environment for people who want to create images, animations, and interactions. Initially developed to serve as a software sketchbook and to teach fundamentals of computer programming within a visual context, Processing also has evolved into a tool for generating finished professional work. Today, there are tens of thousands of students, artists, designers, researchers, and hobbyists who use Processing for learning, prototyping, and production. Recommended hardware/software: Please bring a laptop running Mac OSX, Windows or Linux (download Processing here). A limited number of Kinect sensors will be available to borrow, but please bring your own if possible.